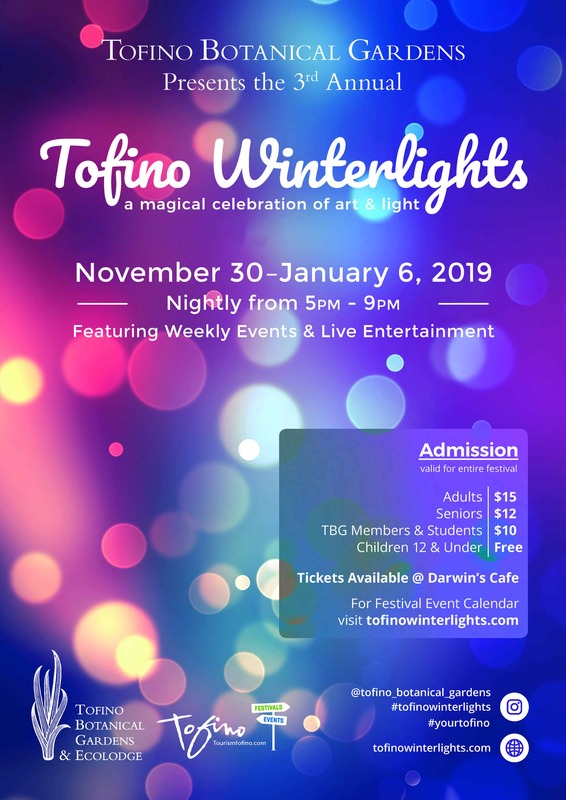 Join Tofino Winterlights for ‘Illumine’, a performance piece with words and music by Leah Hokanson from Gabriola Island. Leah is a music and sound explorer, with over 30 years experience as a vocallist, pianist, conductor, teacher and facilitator. Her work connects the voice with healing, creative expression, and embodied inquiry. 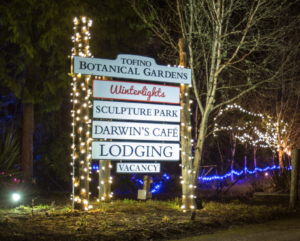 This performance is part of the ‘Words In The Winter’ Series presented by the Tofino Arts Council.